From the L.A. Lawyers Philharmonic performance to a meet and greet with artist Mon Laferte, read on for a local music to-do list to fill your calendar this week. How to Dress Well, headed by Tom Krell, will perform a concert to support its latest release, Land of the Overflowing Urn at the Lodge Room Highland Park. The two-track release is the first new music from the How To Dress Well workshop since 2016's Care, and marks a return to the experimental core of Krell's early sonic excursions. Acclaimed jazz singer Barbara Morrison stars in I Wanna Be Loved, which is a musical tribute to Dinah Washington, the legendary singer often referred to as the "Queen of the Blues" at The Barbara Morrison Performing Arts Center. It celebrates the timeless music of the popular recording artist, who had a long string of R&B hits in the late 40s and 50s and achieved national crossover success with her Top 10 hit, "What a Diff'rence a Day Makes." When: Friday, Nov. 30, 7 p.m. The L.A. Lawyers Philharmonic and chorus, Legal Voices, is hosting Mozart to Beauty and the Beast at the Wilshire Ebell Theatre. 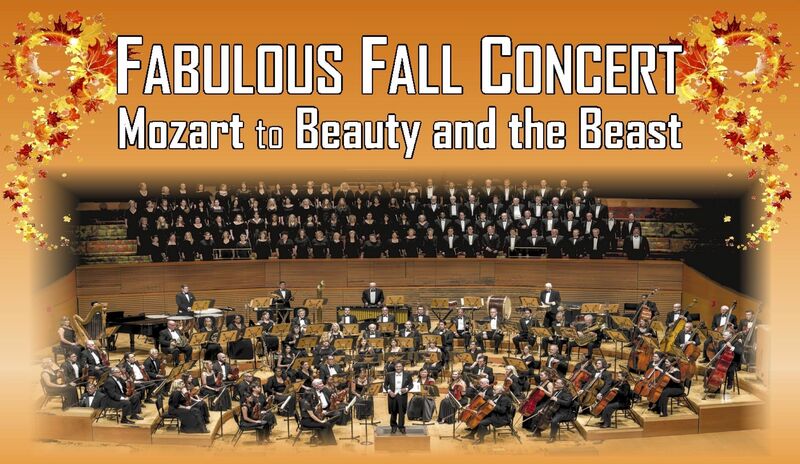 In addition to performing Mozart and a medley of songs from the Disney classic, expect to hear Tchaikovsky's 5th Symphony (2nd Movement) and the "Triumphal March" from Verdi's opera Aida, the incredible voice by Tony-winner Michael Maguire, Esq., in selections from Man of La Mancha, plus the Hanukkah Festival Overture and the "Hallelujah Chorus" from Handel's Messiah and much more. 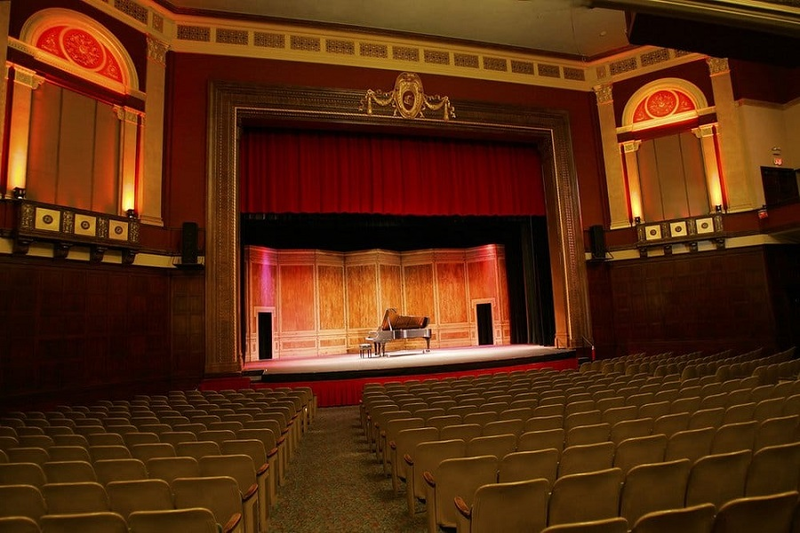 Where: Wilshire Ebell Theatre, 4401 W. Eighth St.